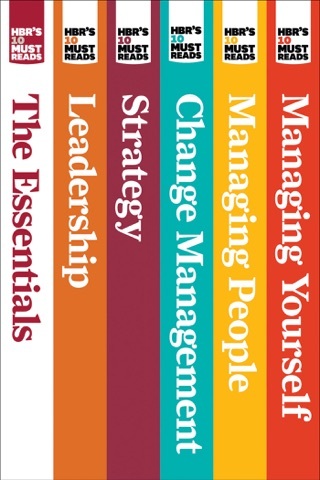 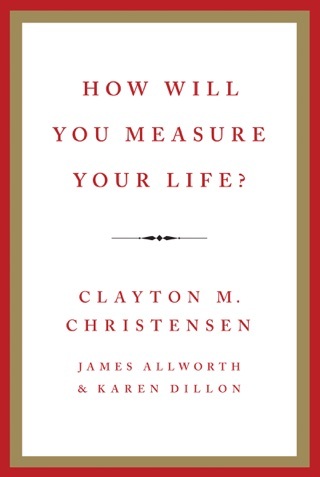 His work is cited by the world’s best-known thought leaders, from Steve Jobs to Malcolm Gladwell. 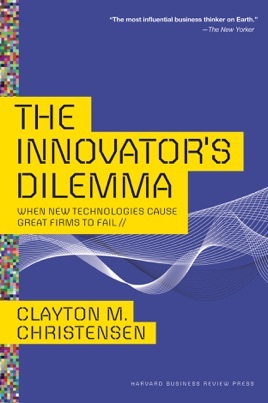 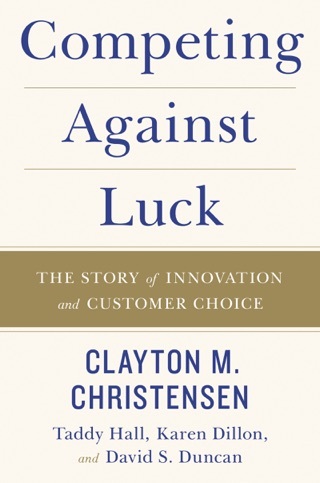 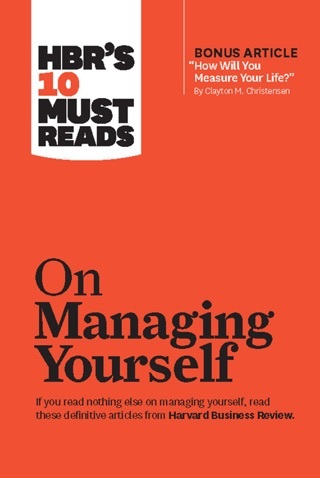 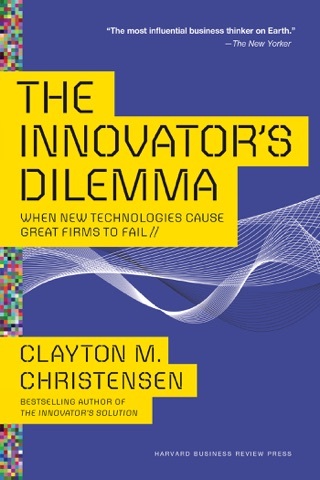 In this classic bestsellerone of the most influential business books of all timeinnovation expert Clayton Christensen shows how even the most outstanding companies can do everything rightyet still lose market leadership. 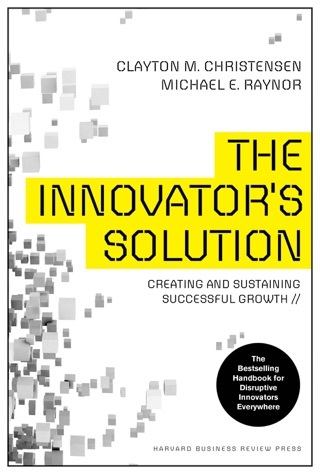 Sharp, cogent, and provocativeand consistently noted as one of the most valuable business ideas of all timeThe Innovator’s Dilemma is the book no manager, leader, or entrepreneur should be without.